B.A. in Education, at Tokyo Gakugei University. M.A. in Education, at International BUDO University. 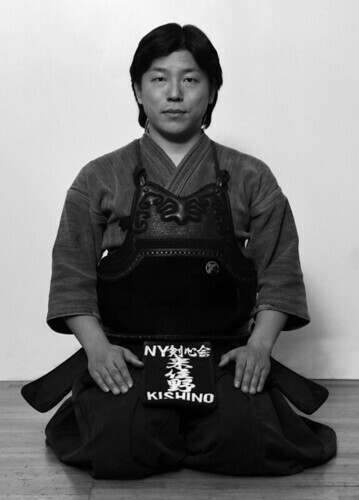 1985 – A member of Japan-US Kendo Goodwill Envoy. 1993 – All Japan High School Championship, Individual 3rd Pl.